Hammer-ons and pull-offs are iconic guitar techniques. Mastering them is essential to playing faster songs – and especially solos. Why? Because hammer-ons and pull-offs allow you to play notes without picking or strumming. 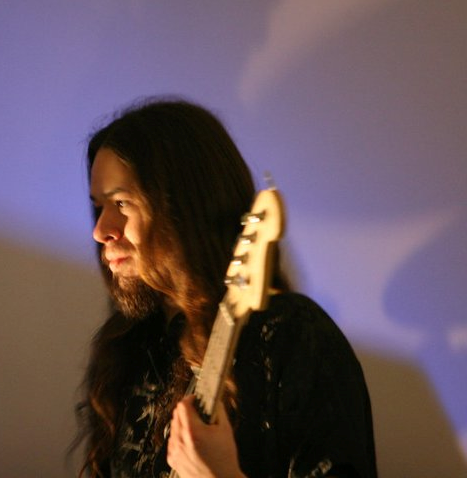 They also lend notes a softer tone that can be valuable in song-writing. Here’s a quick example of what they sound like. The recording starts with hammer-ons, then switches to pull-offs, then finishes with a trill. That just means you don’t use your pick to play the second note. Instead, you’ll rely on the strength of your playing hand’s fingers. I have to make this a ‘do as I say, not as I do’ moment – you shouldn’t let your pinky get as far away from the fretboard as mine is. My pinky currently feels like it was shut in a door or something and it doesn’t want to be anywhere near my fretboard right now. Choose any string on your guitar. Push down on the fifth fret with your index finger. Pluck the string with your pick, and while still holding down on the fifth fret with your index finger, bring your ring finger down firmly on the seventh fret. You should hear the fifth fret ringing until you bring down your ring finger. As soon as your ring finger touches down, you should hear the seventh fret. Using light-gauge strings can help a lot if you are struggling to make your hammer-ons sound out. If you have an electric guitar, play with your amp on and your distortion turned up to have an easier time hearing yourself. Keep your fingers close to the fretboard and use the combined motion of your hand and finger to bring your fingertip up and down. Don’t pull your finger way back and then smash it down as hard as possible – you’re more likely to injure your tendons than sound good by playing that way, and you’ll play a lot slower. ‘Don’t pull your finger way back and then smash it down as hard as possible – you’re more likely to injure your tendons than sound good’. As you might have guessed, it’s a hammer-on played in reverse. Once again, you’ll use the strength of your fretting hand rather than your pick to play the second note. 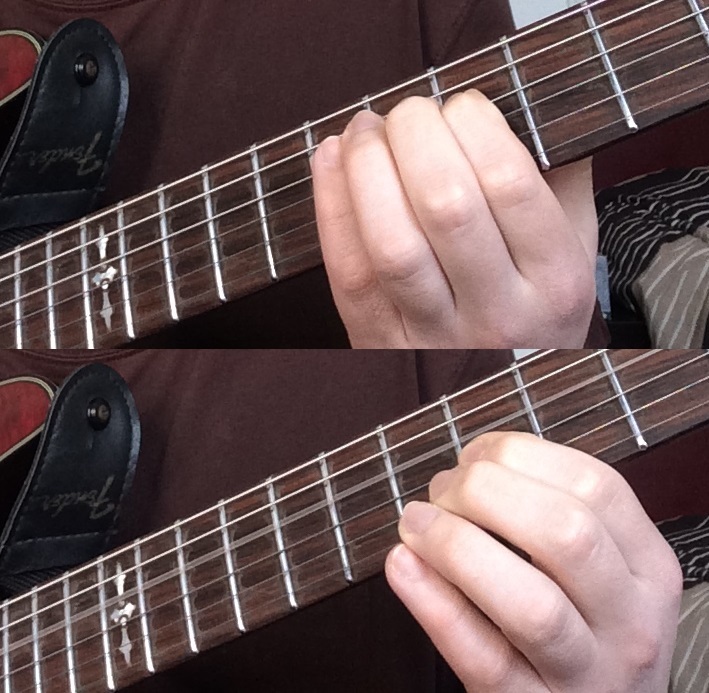 Push down on the fifth fret with your index finger and the seventh fret with your ring finger at the same time. Pluck the string with your pick. While still holding down on the fifth fret with your index finger, lightly drag your ring finger down and then lift it away from the string. You should hear the seventh fret ringing until you pull your ring finger away. 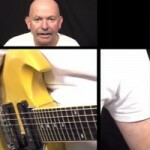 As soon as your ring finger releases the string, you should hear the fifth fret. Be careful not to accidentally play any of the higher (thinner) strings with the finger performing the pull-off when you drag it down. You can lightly rest the lower part of your index finger on the strings to keep them from ringing out. Think of dragging your finger across the string like plucking it – you’re trying to pull it down a little bit to set it ringing. If you drag down too much, you could bend the string out of its natural pitch. Don’t get too crazy when dragging. Make sure your other finger stays in one place and holds the string in its natural position. 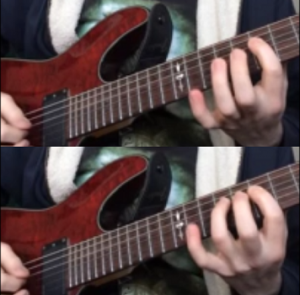 If you pull down with both fingers, you’ll end up playing a bend instead of a pull-off. Remember to keep your fingers close to the fretboard and keep the motion in your hand, not just your finger. You might find these harder or easier than standard pull-offs and hammer-ons. 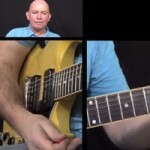 They’re easier because you only need to use one finger on your fretting hand, but without another finger there to anchor you to the fretboard, it can be harder to be accurate. Choose a string and ready your pick to play it. 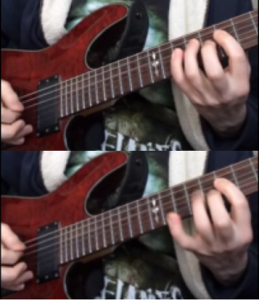 Then look carefully at the seventh fret. Make sure your finger is not far from the fretboard. 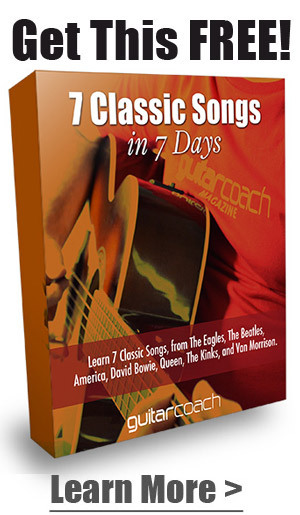 Pluck the string, then bring your fingertip down firmly (but not with painful force) on the seventh fret. You should hear the open string when you pluck it and the seventh-fret note when you bring your finger down. Choose a string and ready your pick to play it. 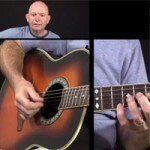 Push down on the seventh fret with your index finger, then pluck the string. Lightly drag your finger down while twisting your wrist about 45°. You want your pinky to pull further away from the guitar’s neck and your index finger to twist on the string like a screwdriver. Then lift your finger away from the string. This is a bit of a complicated motion to describe, but it’s actually quite easy once you figure it out. 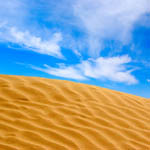 Practice it until it becomes a single fluid motion. 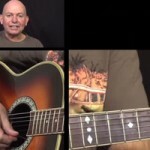 The more basic pull-off techniques described earlier in this article can also do the trick, but notes played that way don’t sound out as clearly. Playing with a twist generally works much better. Practice playing both the open note and the fretted note on their respective beats. Don’t just try to hammer on or pull off as quickly as possible. Remember that playing on an electric guitar with distortion will make it easier to hear yourself. You typically pluck the string on the first note of a trill and then let your strumming hand rest, using the strength of your fretting hand to play the remaining notes. There isn’t really any special trick to playing trills. You just have to immediately follow a hammer-on with a pull-off, or vice versa, then do the opposite and repeat. At first, this will be tough. Start by playing one hammer-on followed by one pull-off without plucking the string in between. Then gradually try to play longer series of notes as your accuracy and finger strength improve. You’ll eventually be able to play trills nearly indefinitely. Hammer-ons, pull-offs and trills can take some time and effort to master, but they’re completely worth it. They ultimately make playing much easier. They also open the gateway to serious guitar solos. Visit our second post on electric guitar songs for beginners and try out the Godsmack song to put your new skills to the test! Or if you’re hungry for more, check out other guitar tricks and techniques. As always, if you find yourself getting stuck in the meantime, just leave a note in the comments below and we’ll be happy to help.